Compass & Coffee Spoons: Happy Winter! 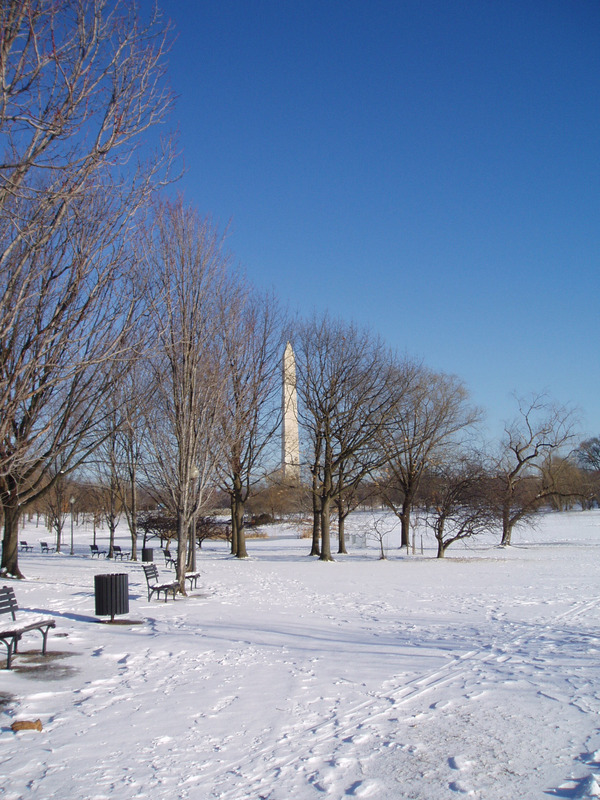 Here's a DC winter moment from a few years ago! Enjoy--the days will start to get longer now!